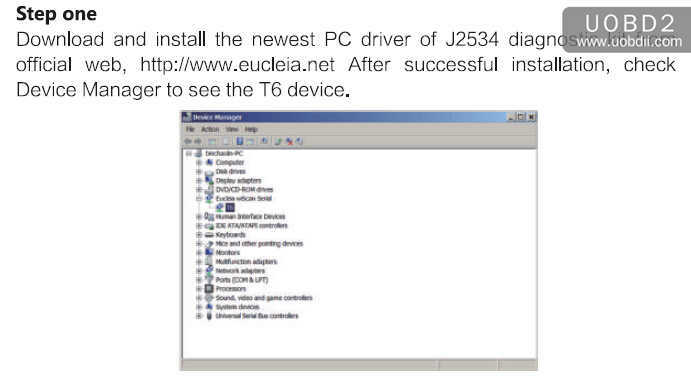 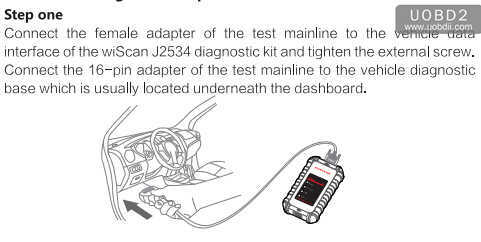 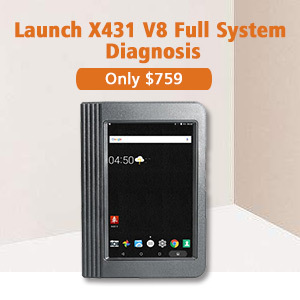 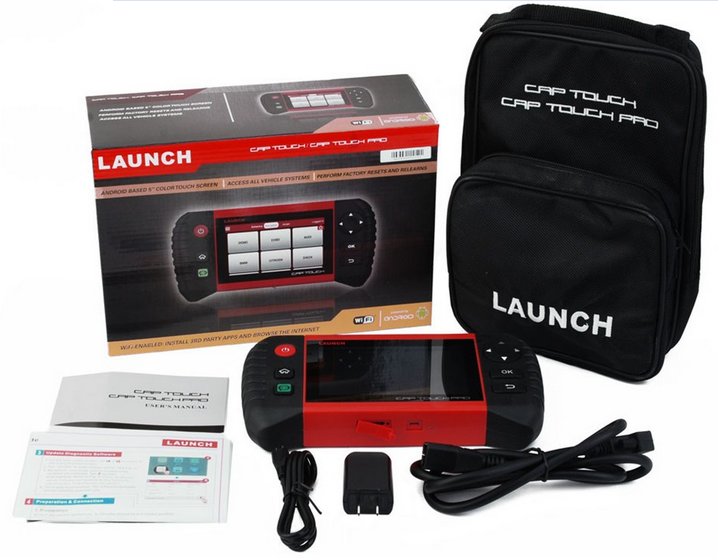 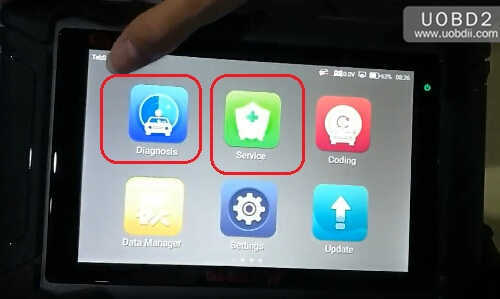 EUCLEIA TabScan S8 has the abilities of both OBDII diagnosis and service reset (special functions). 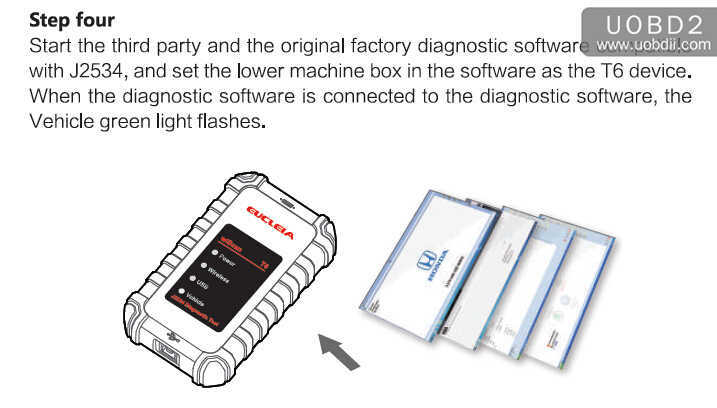 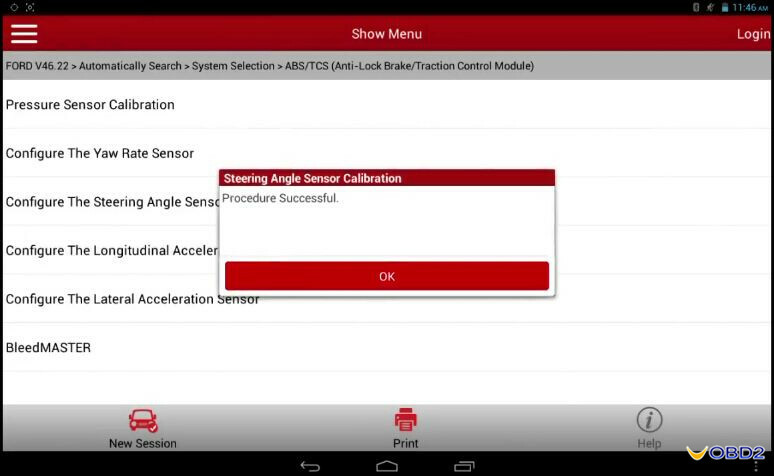 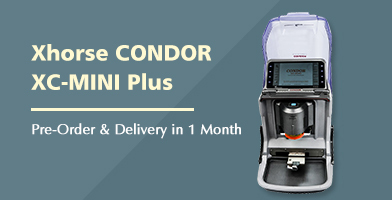 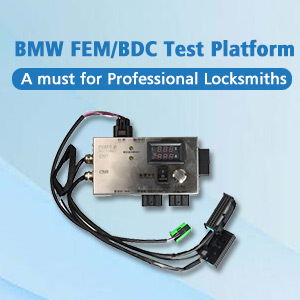 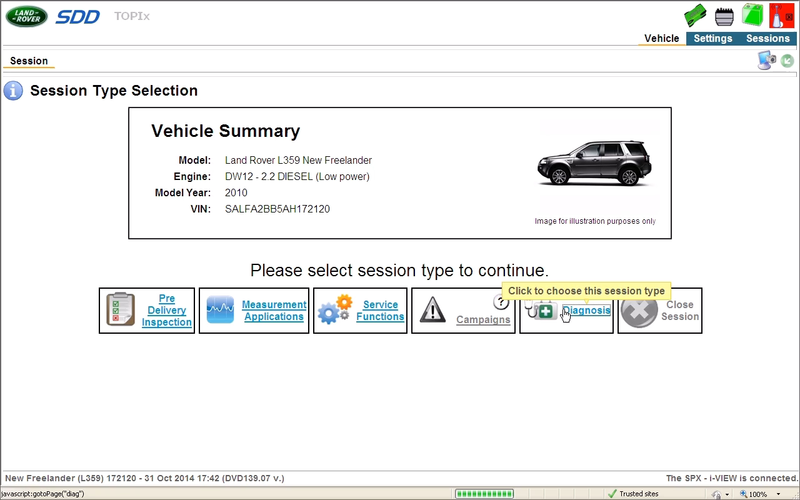 To operate EUCLEIA TabScan S8 special functions, just click on the car model and year and then choose the specific special function to go on, because one car model’s special function differs from the other ones. 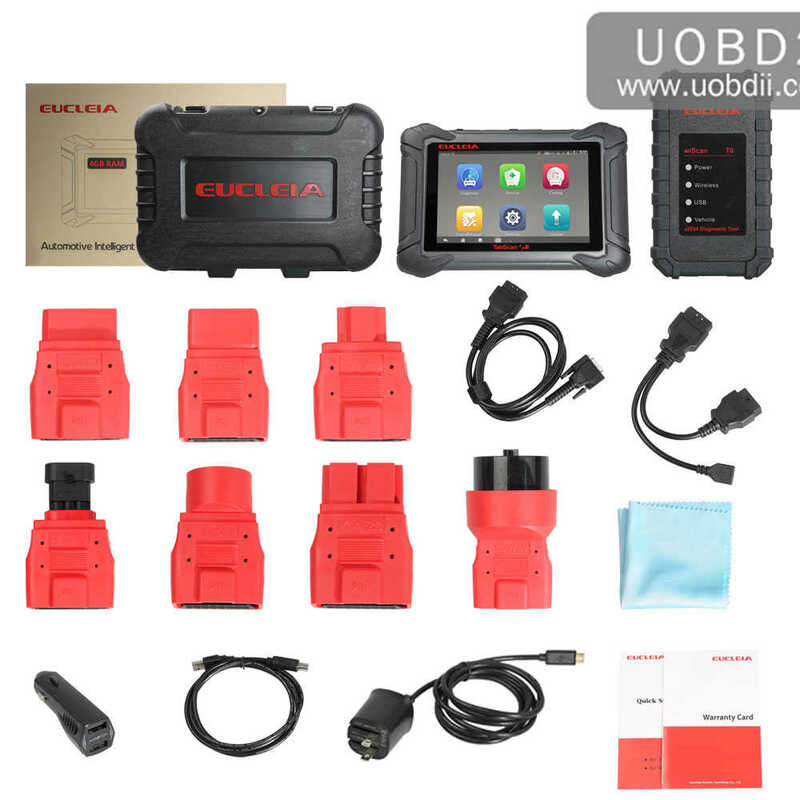 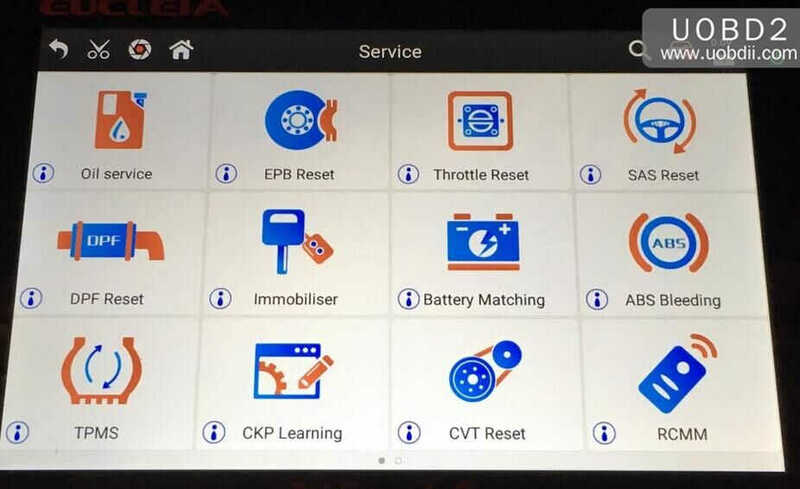 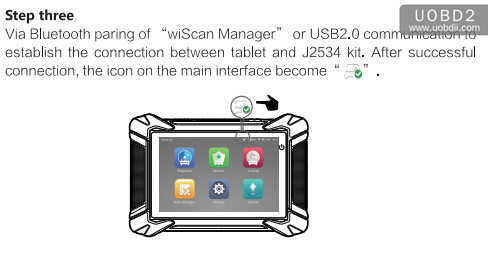 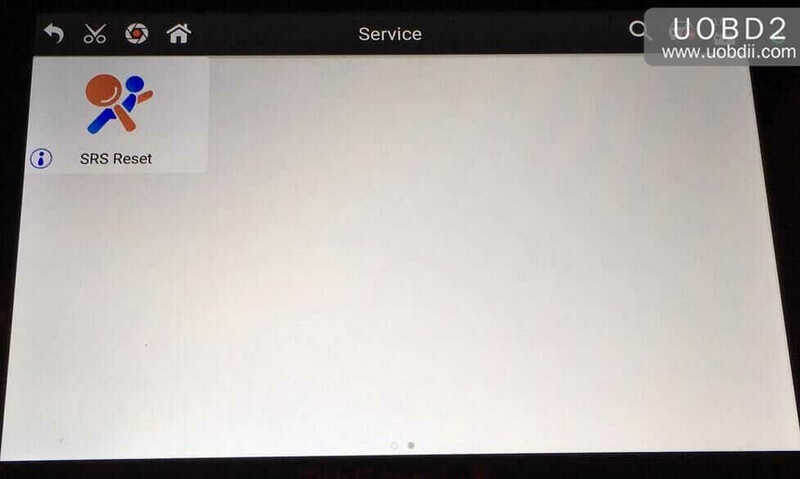 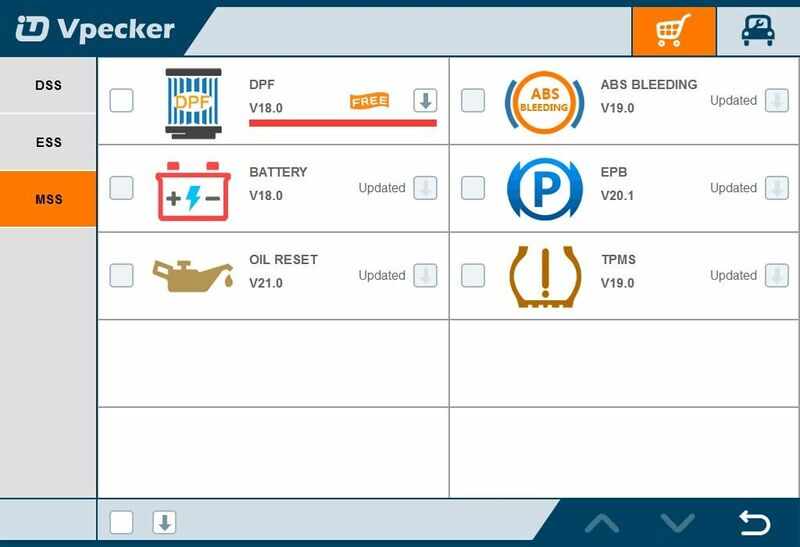 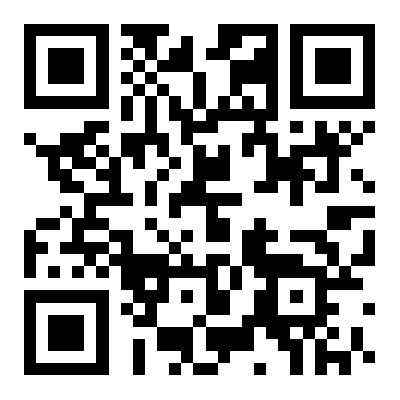 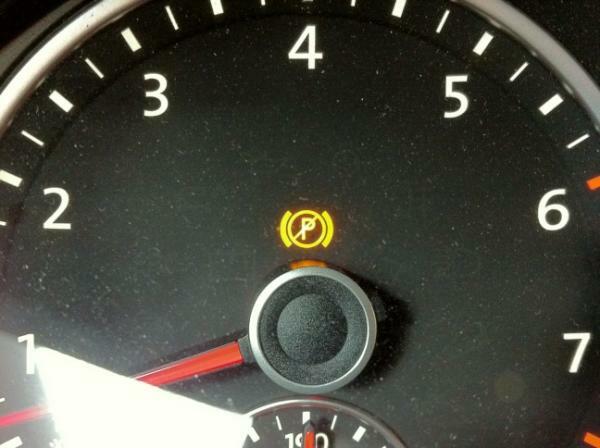 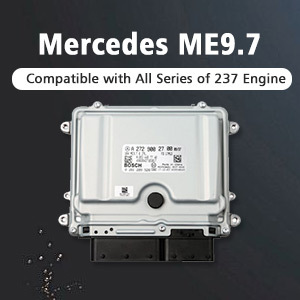 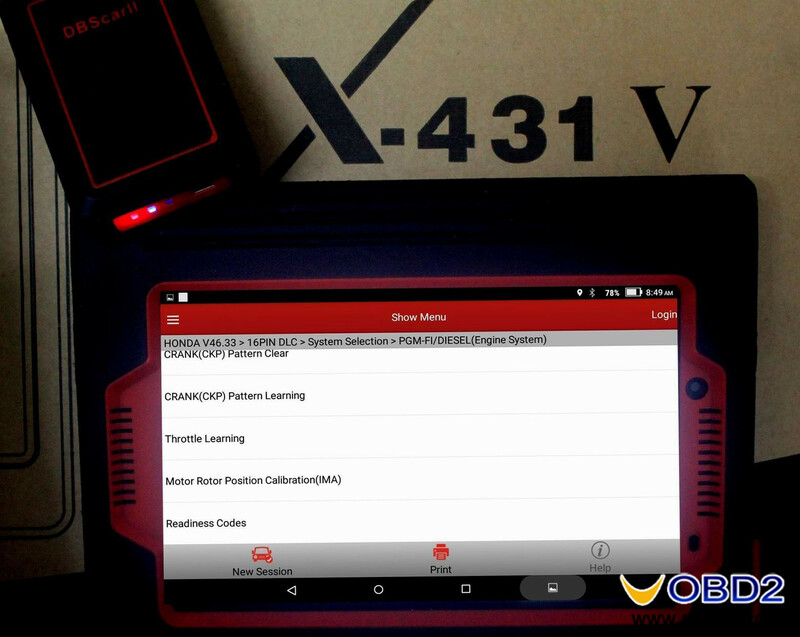 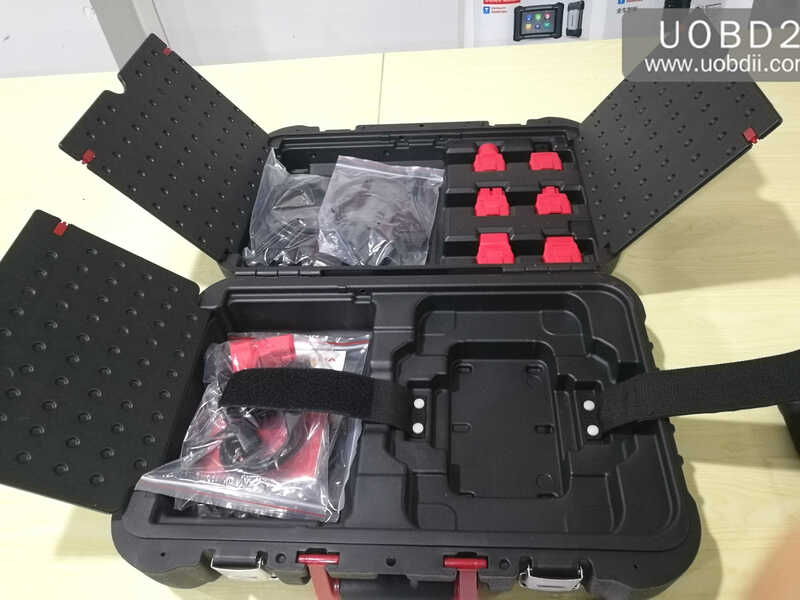 UOBDII Official Blog All rights reserved How to use EUCLEIA TabScan S8 for car’s service reset function?